This awesome bag featuring adjustable drawstring straps and a large main compartment is great for all outings. Crafted from sturdy nylon, ensuring the safety of your belongings, this bag is great for any occasion. 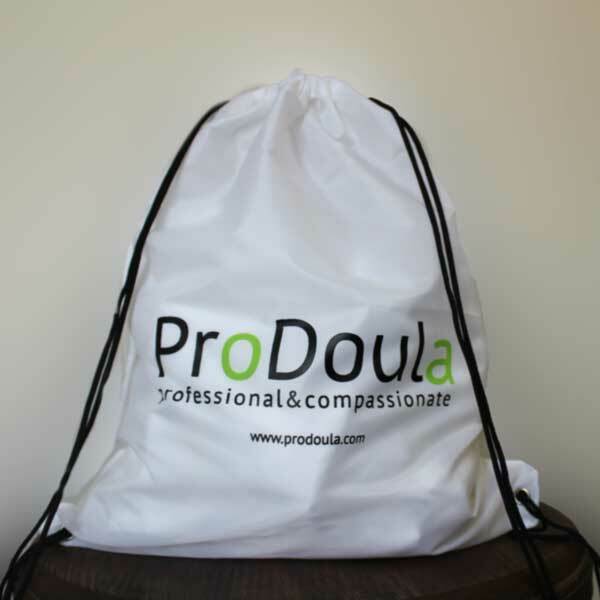 The backpack is white with black drawstrings and proudly displays the ProDoula logo across the middle. 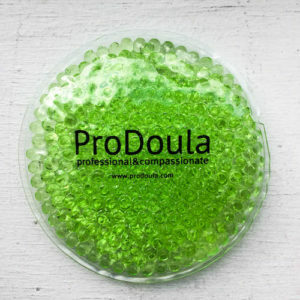 Carry your belongings while telling the world you are a professional doula! Featuring adjustable drawstrings straps and a large main compartment. Crafted from sturdy nylon ensuring the safety of your belongings. 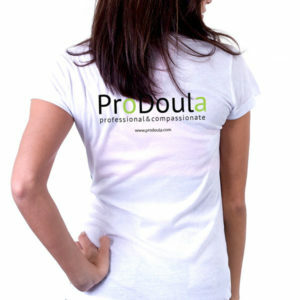 The backpack is white with black drawstrings and the ProDoula logo proudly displayed across the middle.